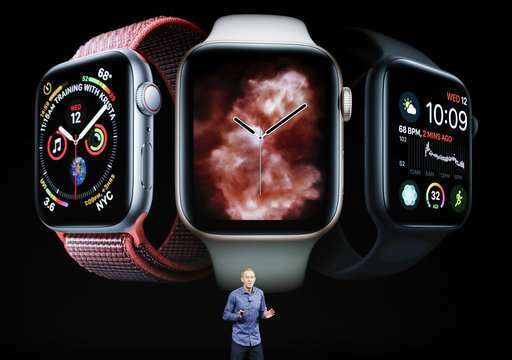 Apple is adding medical features to make the watch feel more useful to people. A fall detection feature launched in September. It claims to be able to tell the difference between a trip and a fall—and when the latter occurs, it will suggest calling 911 (or the equivalent outside the U.S.). If it receives no response within a minute, the watch will automatically place an emergency call and message friends and family designated as emergency contacts.